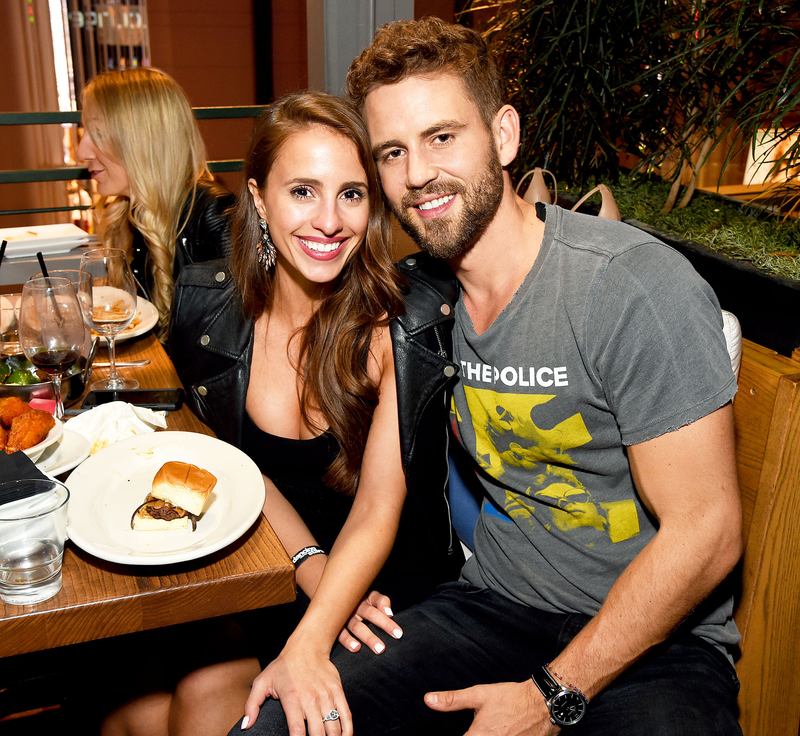 Nick Viall has broken his silence following his split from fiancée Vanessa Grimaldi. The Bachelor alum admitted it’s been “harder these days” as he attended the Wrangler by Peter Max line debut party in L.A. on Monday, August 28. Viall and Grimaldi, 29, got engaged during the season 21 finale of The Bachelor, which aired in March. Last week, the pair announced they were going their separate ways. Indeed, Viall told Us that he and Grimaldi are “of course” still friends.